Brooklyn, New York is the birthplace of Eric Wright, alias DJ Chilly E.
Originally a rapper, at age 15 he eventually started DJ-ing and began to polish his skills on the turntables. After enlisting in the U.S. Army, at age 19 he was stationed at Coleman Barracks in Mannheim, Germany where he began ‘spinning’ at NCO clubs and private parties. After leaving the army he released his first ‘official’ mix-tape in 1993 entitled “The Groove Line”, named after the first record he ever bought (by a group called “Heatwave”). Since then, over 20 volumes of the “Groove Line” have been released. In 1997, he started working as a DJ for ‘Radio Sunshine Live’, and in March 1999, started his own weekly live R&B/Hip-Hop mix show called (what else?) “The Groove Line Radio Show”. After taking a year-long pause from radio, DJ Chilly E was recruited in 2001 to begin a new radio show, and in February 2002, “The Groove Night Radio Show” debuted, and Chilly E became the official Black-Music-DJ for radio ‘BIG-FM’. Over the years, the show expanded to include more DJs, and it has since become the #1 Black Music Mix show in German radio. 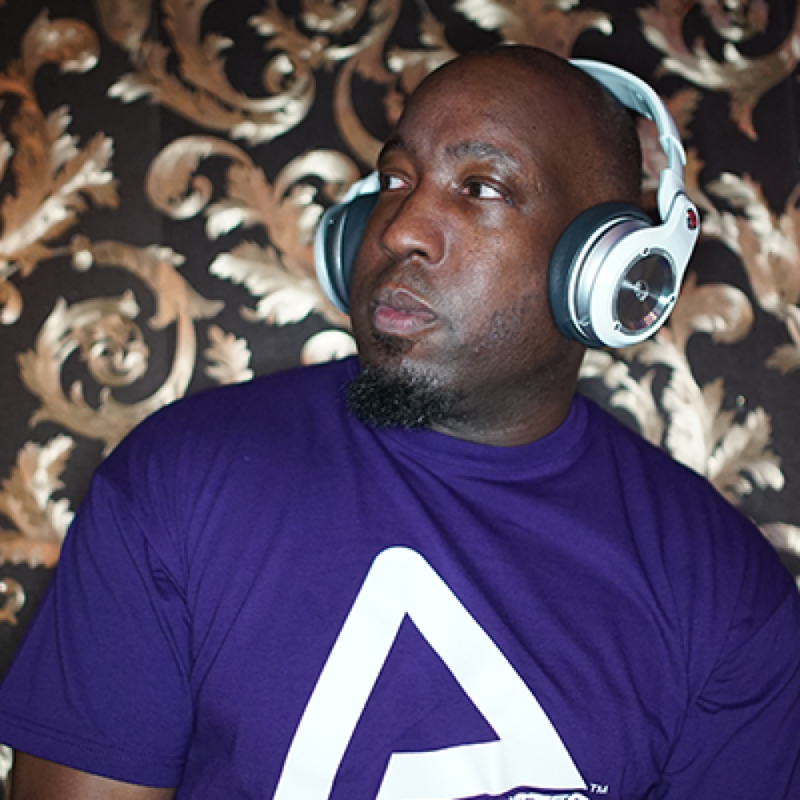 DJ Chilly E has also supported various international artists during their European tours, and has himself performed hundreds of shows throughout Europe, Asia and the USA during his career. He has also had several releases on his 'GrooveLine' record label, to include "I'm the man" which peaked t #8 on the MTV/VIVA Urban charts. He recently founded the T.I.N.T. Premium Label (There Is No Tomorrow) which focuses on urban lifestyle, culture, and music.